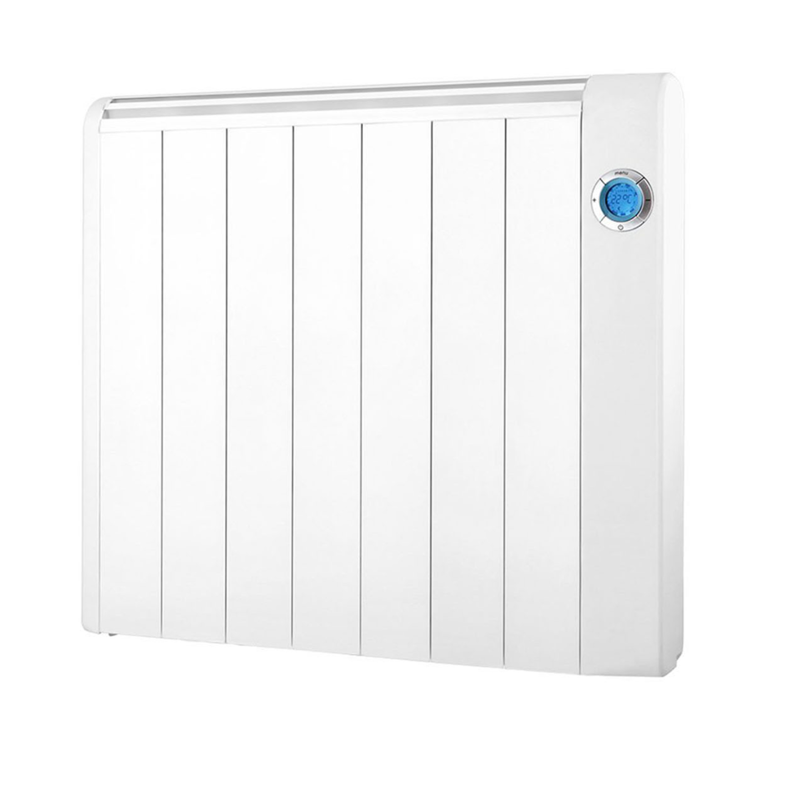 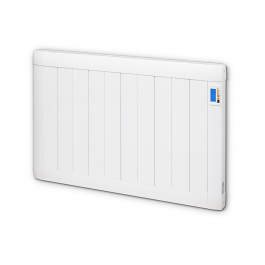 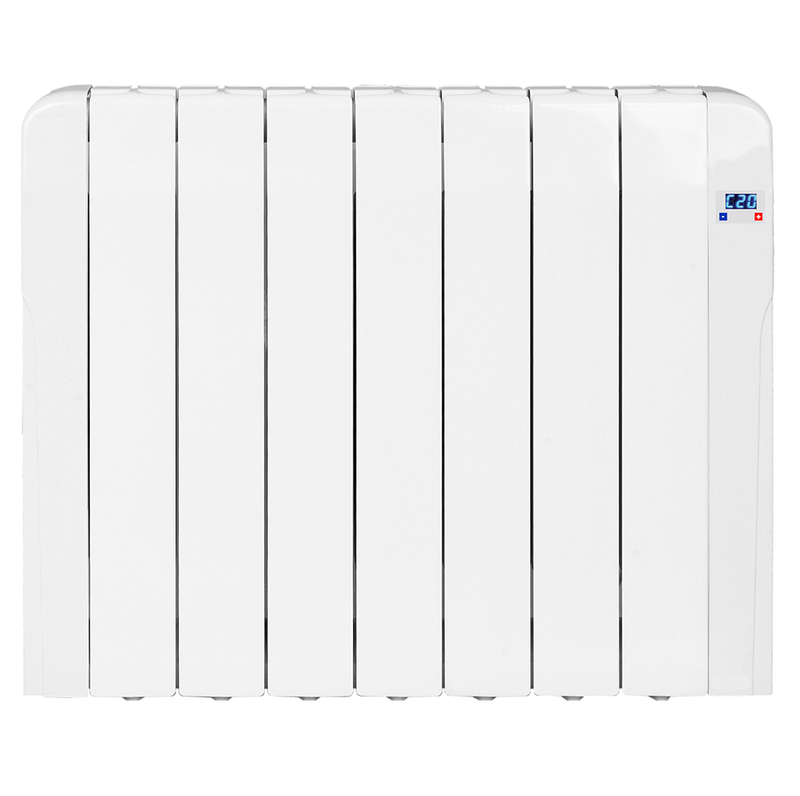 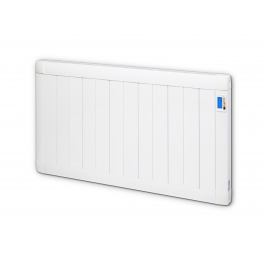 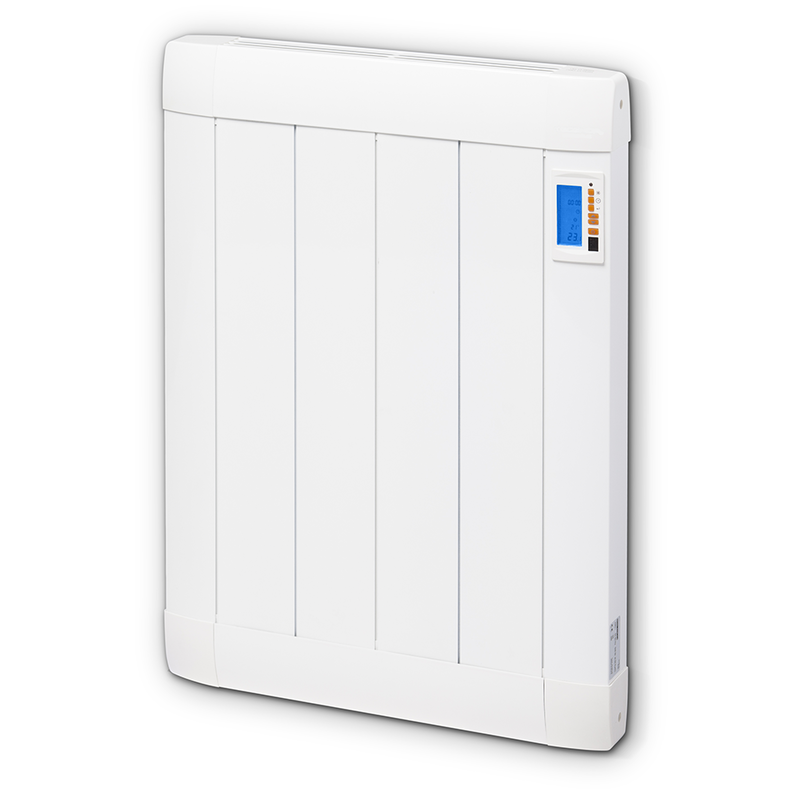 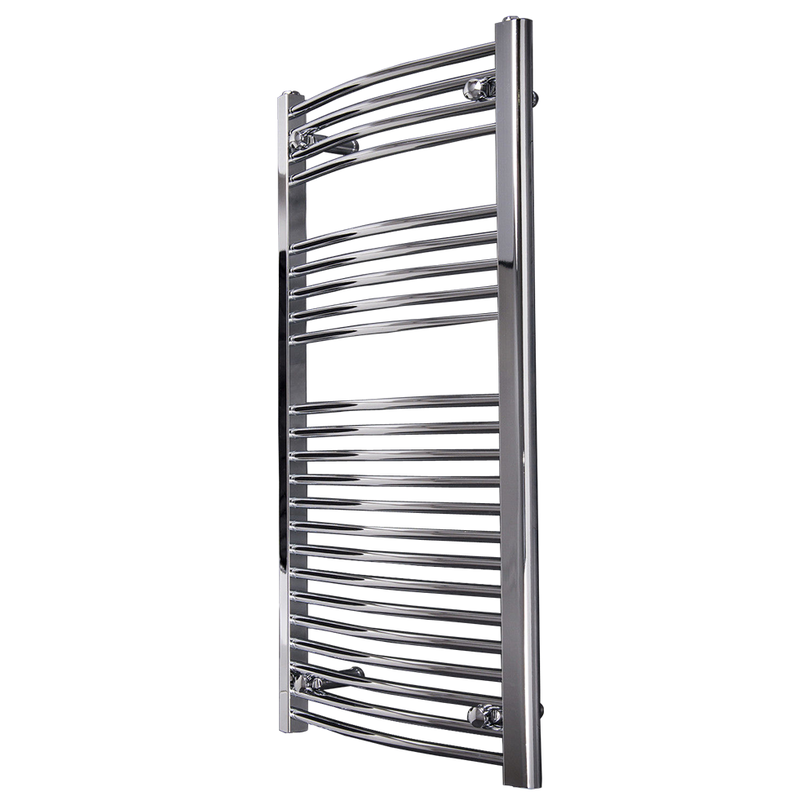 The iSkinny electric radiator is an ultra slim radiator with a clean, elegant design complementing any interior. 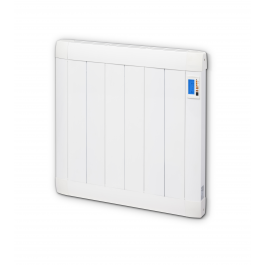 It boasts a large display panel to the front, with neat one touch buttons for simple time and temperature programming. 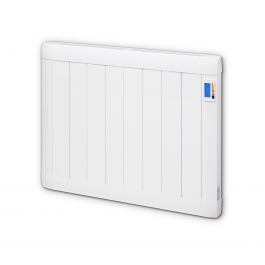 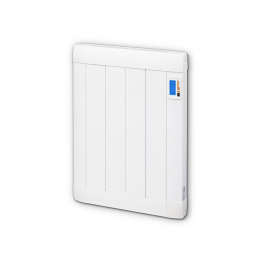 ISkinny electric radiators make the most of our intelligent programmable thermostat benefiting you with hour-by-hour 7-day temperature programming, ensuring each room in your home is always at an optimum temperature that suits your personal needs.